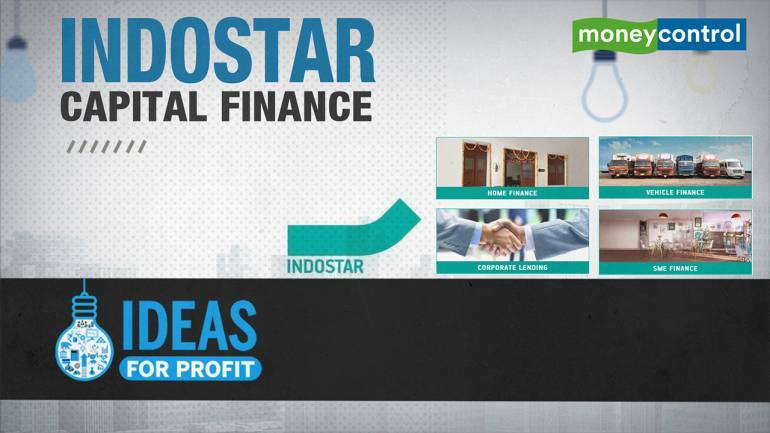 Non-banking finance company Indostar Capital Finance on Monday said it has acquired commercial vehicle (CV) finance business of India Infoline Finance (IIFL). The acquisition, which concluded on March 31, 2019, includes IIFL’s entire CV finance asset under management (AUM) of Rs 3,620 crore along with 1,089 employees housed in 161 branches, the company said in a release. “This acquisition will help us in building a diversified profitable lending book with a product mix comprising CV finance, corporate lending, SME business loans and affordable housing loans with strong growth prospects,” Indostar Capital executive vice-chairman and CEO, R Sridhar, said. With this acquisition, the mix between retail and wholesale stands at 62:38. As on December 31, 2018, Indostar AUM stood at Rs 7,748 crore and its net worth stood at Rs 2,928 crore.